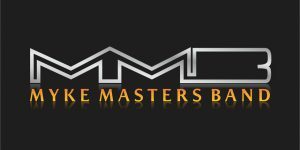 Annette joined the Myke Masters Band (MMB) on keyboard in September 2015. Her first event with MMB was a set of performances and band clinic lead by MMB bassist Myke Masters Lewis. 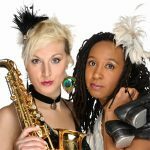 It was held 1.30-3.30pm on WEDNESDAY 4th November 2015 at the Hideaway Jazz Club in southwest London. This was her debut performance playing jazz fusion using two keyboards, including a synthesizer. 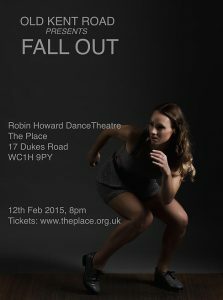 Annette joins the new tap dance company, Old Kent Road, as pianist for their debut performance of Fall Out at The Place’s annual festival Resolution! on Thursday 12th February 2015. Watch the promo video. The dep keys player since October 2014 and have played for a few gigs including the Edmonton Summer Festival in 2015. 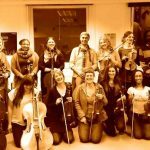 Violinist in a fun, friendly and casual string ensemble who regularly meet to practice and occasionally perform. Check out our website to see what it’s about (website note: since 2015 the rehearsals have been in SE London). Annette occasionally swaps her tap shoes for the piano at the monthly London Tap Jam at Ronnie Scott’s jazz bar. 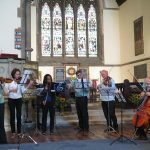 The music is played by Michele Drees Trio and often include the Latin & jazz pianist John Crawford who was one of Annette’s piano tutors at Goldsmiths College. 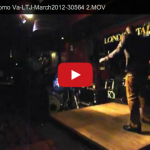 Watch Oye Como Va on YouTube: with Annette on piano, John on congas, Michele on drums and the jam’s host, Junior Laniyan, improvising on taps (March 2012). 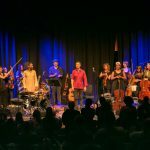 1 Dec 2013 – Antonio Forcione, Julian Ferraretto, ESKA, Purcell Room, Southbank Centre. 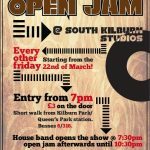 From March to May 2013 Annette was the pianist and music director in the houseband for Jazz Alive Open Jam Session at South Kilburn Studios.